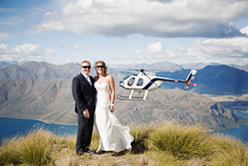 Aspiring Helicopters can take you to any of their picturesque landing areas in the Matukituki Valley, Lake Wanaka and its’ surrounds. 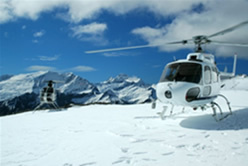 Catering for groups of all sizes we can provide heli pick-ups from many different Wanaka locations including accommodation with suitable landing areas. We will take you and your wedding party to uniquely beautiful spots with amazing backdrops. 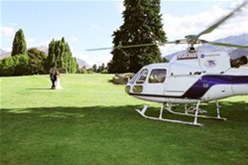 It is our object to make your special day even more memorable. Please contact us anytime to discuss your particular wishes.